WE CAN RESTORE IT TO A BETTER THAN NEW CONDITION! 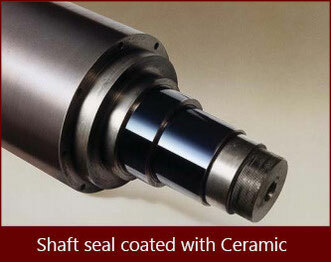 By Reconditioning worn surfaces with Tungsten Carbide, Ceramics or other Hardfacings. 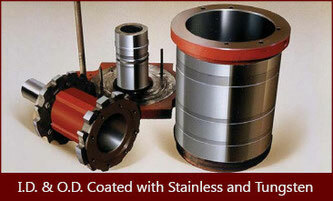 be sure to call the experts at CMM!